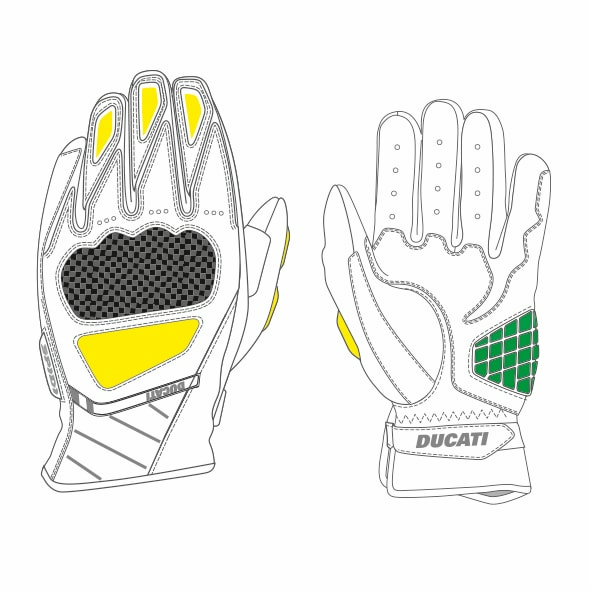 The Sport C3 gloves, certified CE, are made in collaboration with Spidi. They are perfect for high-performance street riding during the hot seasons. Made of punched cattle hide 0.6 mm thick, the palm is Clarino® imitation leather with keramide reinforcements. 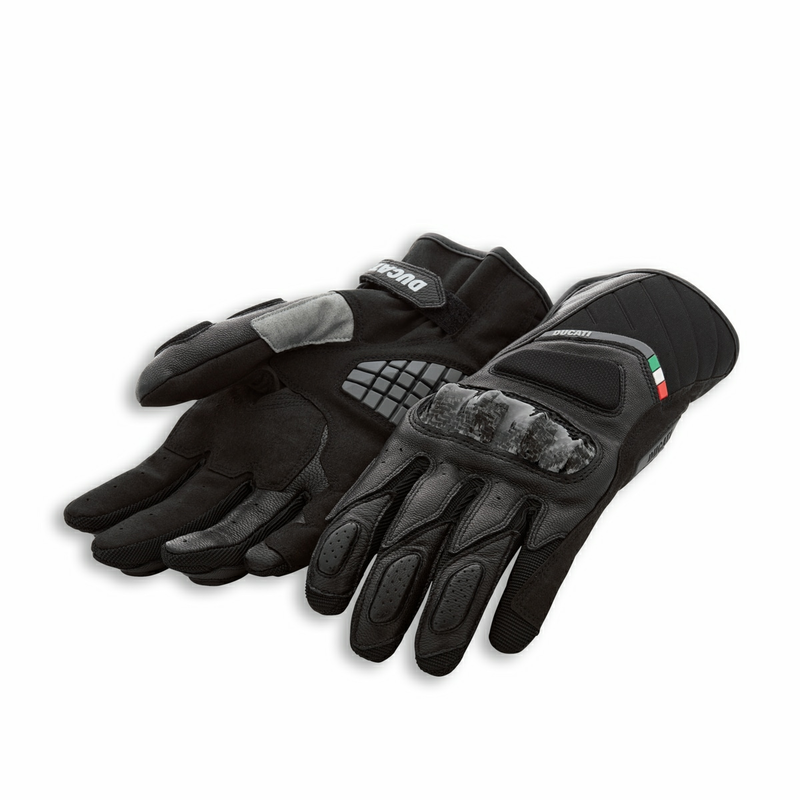 The knuckle protections are in carbon fiber, while the metacarpal protector is a Warrior protection. 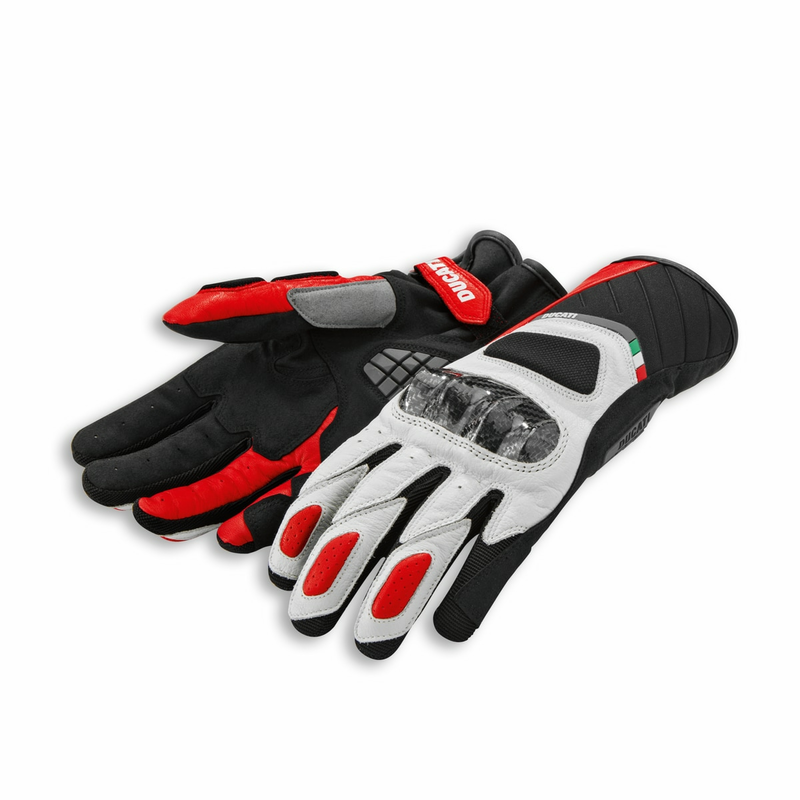 The Sport C3 gloves are available in the colors white/red and black/black.